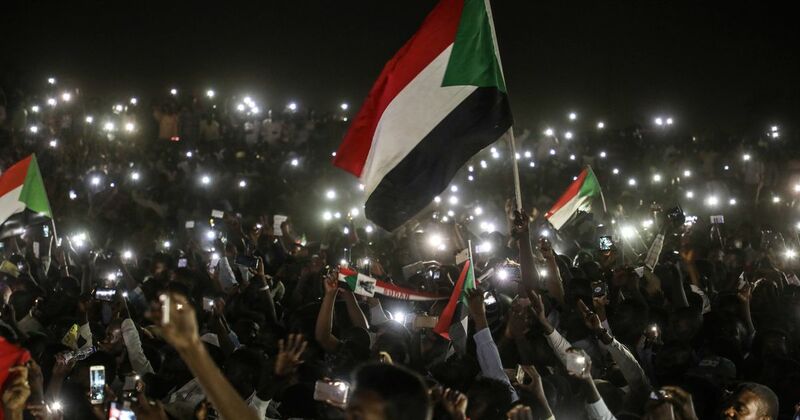 Hundreds of thousands packed the streets by early evening - the largest crowds to gather in the center of the capital since last week, when former President Omar al-Bashir was ousted and the military council took over. Protesters chanted "Freedom and revolution are the choice of the people" and "Civilian rule, civilian rule", and waved national flags. 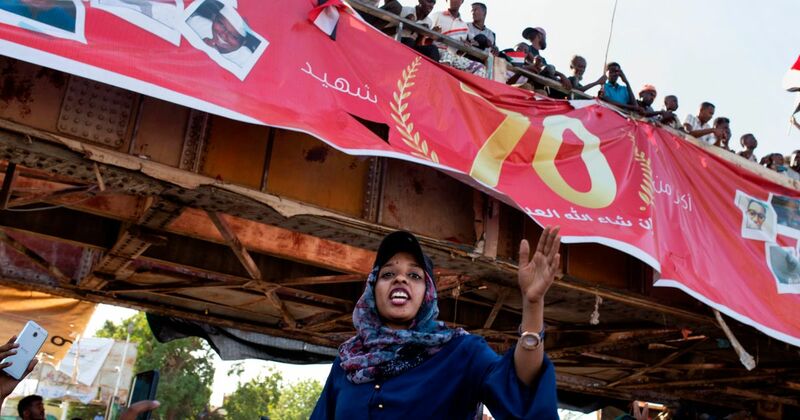 "We will remain in the street until power is handed to civilian authority," said 24-year-old protester Samia Abdallah. 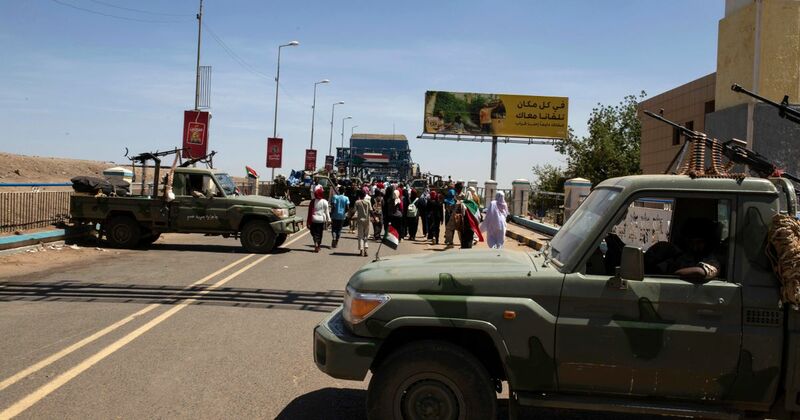 Hundreds of thousands packed the streets by early evening - the largest crowds to gather in the centre of the capital since former President Omar al-Bashir was ousted and the military council took over last week. Protesters chanted "Freedom and revolution are the choice of the people" and "Civilian rule, civilian rule", and waved national flags. 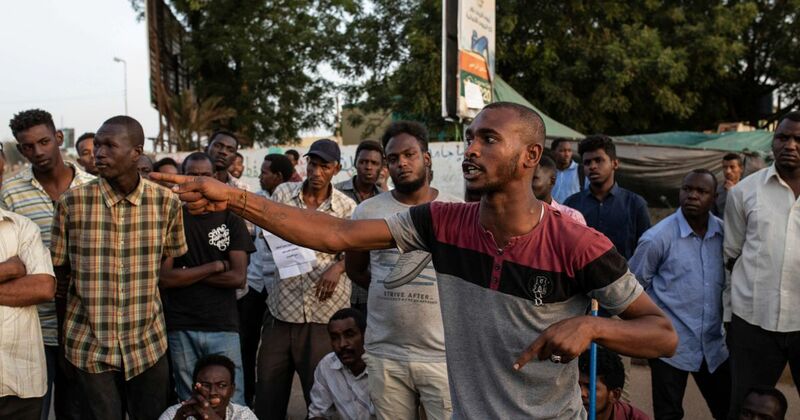 "We will remain in the street until power is handed to civilian authority," said 24-year-old protester Samia Abdallah. 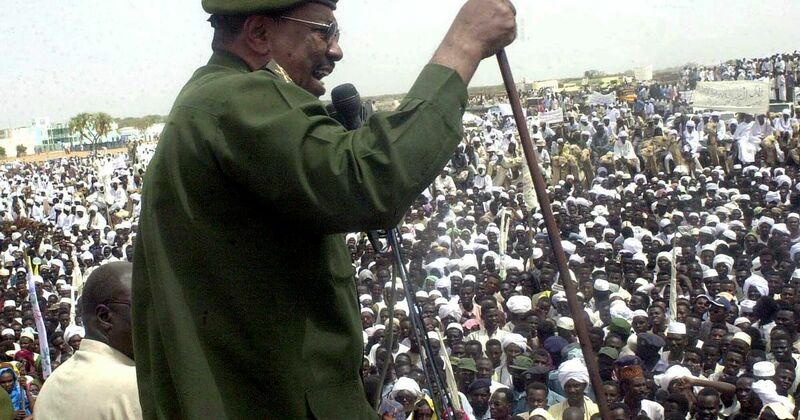 Sudan's ousted President Omar al-Bashir was transferred on Tuesday evening to Kober prison, a maximum-security prison notorious for holding political prisoners, two prison officials who witnessed his arrival told CNN.